EASY MARKET BASED (NO HAGGLE) PRICED TO SELL. PERFECT 1 OWNER NO ACCIDENT CARFAX WITH 23 DEALER SERVICE RECORDS. 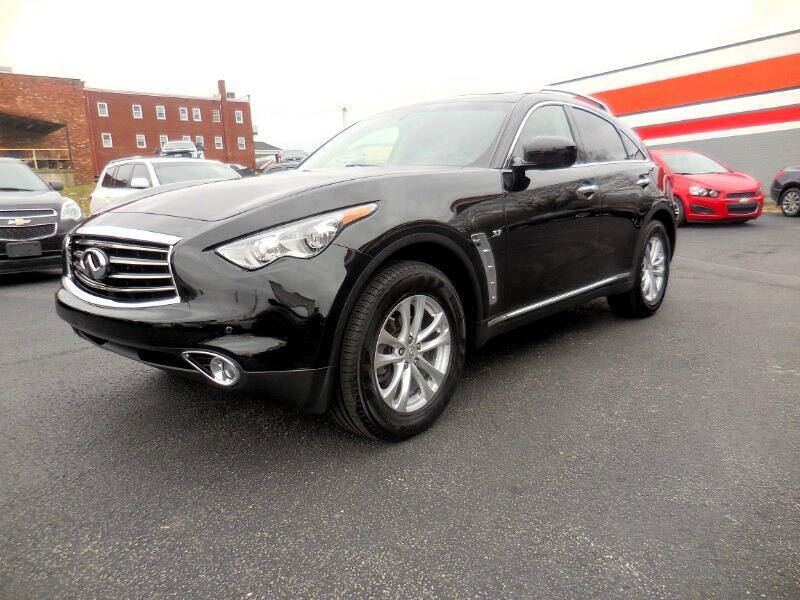 THIS AWD V6 MODEL FEATURES HEATER LEATHER SEATS, SUNROOF, BACKUP CAMERA, NAVIGATION, BLUETOOTH W/ HANDSFREE WIRELESS. EXCELLENT CONDITION. BRAND NEW TIRES AND CATALYTIC CONVERTERS. WEATHER TECH ALL WEATHER MATS. CALL JEFF TODAY TO SCHEDULE A TEST DRIVE, PUT DOWN A HOLD DEPOSIT OR DISCUSS YOUR BEST FINANCING SOLUTION.